I appreciate the positive outlook in that notion, but it makes me bristle, because it simply isn’t true. It’s also notable that most of the people to whom it is attributed had spotty reputations. Speculation of an unrealistic outcome. When you’re trying to create interest in a high-profile property, it’s natural to talk about what a great asset it is. There’s even a temptation to try to create a groundswell of momentum, hoping others will get caught up in the excitement and jump into the bidding. This rarely works as intended. More often, it can hurt the results or even lead to a no-sale. I’ve seen a number of cases in which a news story quoted a seller or auctioneer saying that the auction was expected to attract celebrities or well-known multi-millionaires. This kind of talk can scare off your best prospective bidders, convincing them that the bidding will quickly balloon out of their range. Of course, the overhyped celebrity bidders tend to be no-shows, leading to a disappointing result. Incorrect information about the asset. It should go without saying that you want any news coverage of your upcoming auction to be true and accurate. Even if your news release is above reproach (as it should be), things can still go wrong. A reporter may call the auctioneer, the seller, or a third party and come away with the wrong information. This may be something about the property itself (e.g., zoning, return on a business, debt), or terms of the sale. A story that inflates value the asset may make the phone ring, but you’ll have to correct the misinformation to legally sell it. Then you’ve lost credibility with the bidder and created doubt as to the truthfulness of other information you’re providing. Nothing is worse for bidding than doubt. Even worse, bidder prospects might have less confidence in what you say about future properties. Rumors about the status of the property. Now and then, you (or a reporter) will pick up rumors that cast doubt on whether the auction will actually happen, or whether the asset will get a new owner. I’ve seen cases where prospective buyers were planting false stories in order to drive away competition and help them get the asset at a lower price. Such rumors might include unrevealed debt, hidden flaws in the property or stories that the property has already been secretly sold. Rich Kruse caught a bidder spreading rumors that the auction had been canceled so that he would be able to buy for less. Cincinnati auctioneer Max Webster reports a recent case in which a bidder falsely posted to an online forum that some collectibles were fake. Sometimes, a client will want to issue a press release to put the rumor to rest, but I usually resist this, because it’s impossible to do so without spreading the rumor itself. Negative stories after the auction. Some auctioneers find it surprising that I rarely favor having reporters at the auction. Even when you do everything right, things are going to go wrong, and when that happens, the last thing you need is a reporter taking photos and interviewing folks about it. Let’s face it. By the auction day, there’s nothing the press can do to help you get the asset sold, and the risk of having them around outweighs the benefits. You might end up with a bigger story by having the press on site, but unless the auction is a slam dunk, you can also end up with a disastrous account of what went wrong — complete with quotes from disappointed sellers and angry bidders. The worst thing about such a story is that it gets into Google’s archives and pops up every time somebody searches on your firm’s name. By all means, use the media to publicize your auctions. But just remember that any media involvement comes with some risk. Make sure you know how to manage that, or that you can live with the results if things don’t go as planned. 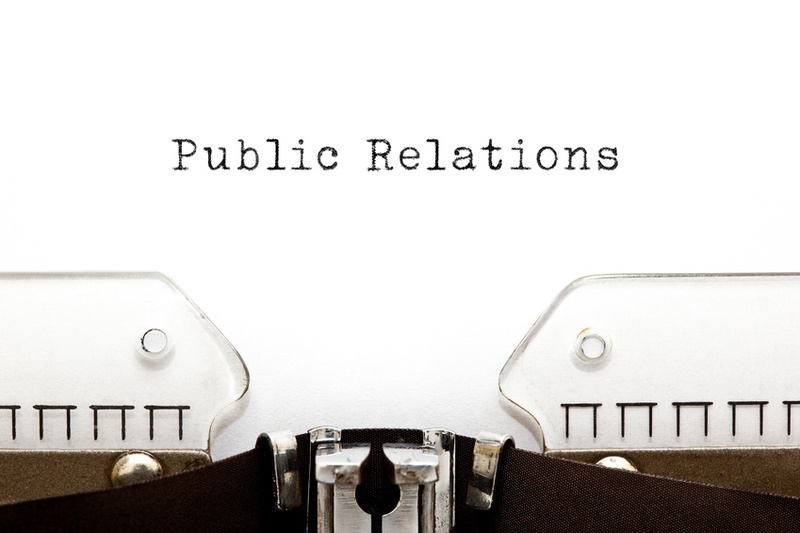 Carl Carter provides comprehensive public relations services to auction companies nationwide. You can reach him by calling 205-823-3273. Originally published in Auctioneer Magazine, November 2016, copyright National Auctioneers Association. Used by permission.